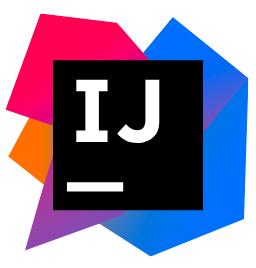 Every aspect of IntelliJ IDEA is specifically designed to maximize developer productivity. Together, the powerful static code analysis and ergonomic design make development not only productive but also an enjoyable experience. It can be seen as an alternative to Eclipse for example for java based development. It exists in both a commercial and a free and open source version. log: change "I do not know"